"Beth and Her Team were awesome to work with. They helped us sell our house and buy a new one. They were very knowledgeable and helpful. Beth Explained every step of the Buying and Selling Process to us. She was always available, either her or someone from her team, to help answer questions that we had. " 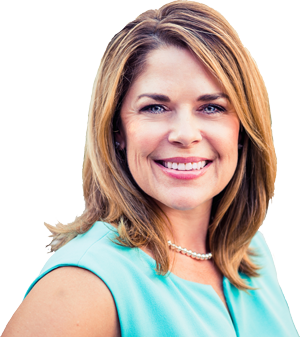 "Beth Hines is very professional and always knowledgeable about everything. She was wonderful to work with. 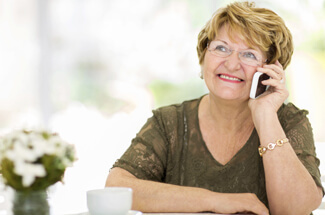 My husband and I highly recommend Beth and her agency." "Beth was very helpful and professional. She had a buyer the second week the house was on the market. Beth made the whole process as easy and painless as possible. I would highly recommend her." "My husband and myself truly enjoyed working with Mrs. Hines! She is a very determined, knowledgeable women. She is super friendly and never seemed to mind answering our questions. She is the best!" "Beth was a pleasure to work with. A very easy going and supportive realtor who's determined to do what needs to be done to get your home sold. Very savvy in setting up online tools to keep her clients informed as well as selling their home." "Beth is motivated to sell my homes. I have worked with many agents over the past 15 years but none have sold more homes for me than Beth. She is very dedicated and enjoys finding her clients their dream home. Beth is a pleasure to work with and is a valuable asset to my business." "Beth is the hardest working agent in our market. Her professionalism has earned the utmost respect from her peers. She is a integral part of my success as a builder, and a pleasure to work with." #TheBethHinesTeam Services Clayton NC Real Estate | Goldsboro NC Homes For Sale| SJAFB Homes for Sale | Raleigh NC Real Estate | Raleigh NC Homes For Sale | Garner NC Homes For Sale| Smithfield NC Homes for Sale| Princeton NC Homes For Sale| Selma NC Homes For Sale| Kenly NC Homes For Sale| Benson NC Homes For Sale| Pikeville Homes For Sale | Four Oaks Homes For Sale| Pine Level Homes For Sale| Lakeview Estates Homes For Sale | J and N Developers Homes For Sale | When on the Search to Find a Realtor in Clayton NC | Find a Realtor in Goldsboro NC| Find a Realtor in Princeton NC| Find a Realtor In Smithfield NC| Find a Realtor in Garner NC -- Call The Beth Hines Team -- We Are Here to Assist You with All Your Real Estate Needs!! If you are Considering Buying, Selling, Investing, or Building - Please Give Us a Call or email us Direct! 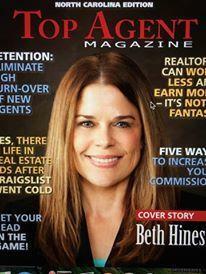 When Buying, Selling, Building, Or Investing in Real Estate Call Beth Hines! 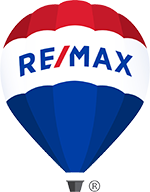 #1 Re/Max Agent for NC for 2014 & 2o15 for Closed Transactions! #3 RE/MAX TEAM for NC for 2017 for Most Closed Sales! serving Clayton NC, Raleigh NC, Goldsboro NC, Smithfield NC, Princeton NC, Benson NC, Four Oaks NC, Selma NC, Pine Level, Garner, Smithfield NC, SJAFB, and ALL of Johnston County NC, Wake County NC, and Wayne County NC Homes For Sale!! 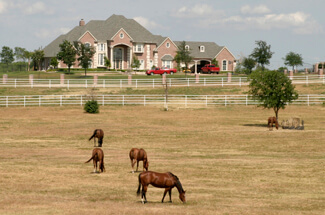 Beth Hines Specializes in New Home Sales, Equestrian Properties, Farms, Resale Homes, Acreage, Foreclosures, Buyer Specialist, Seller Specialist, Unique Marketing, and Extensive Marketing Technology!! Are you thinking of buying a home in the Johnston, Wake, or Wayne County NC Area? Finding the right home can be a difficult process but no matter what you are looking for as an experienced Johnston, Wake, or Wayne county real estate agent we can provide you with the resources you need to make the home buying process simpler, from specific @Johnston County NC @Wayne County NC @ neighborhood information, to tools to estimate your mortgage payments, and buyer resources and articles that will help you through the home buying process. 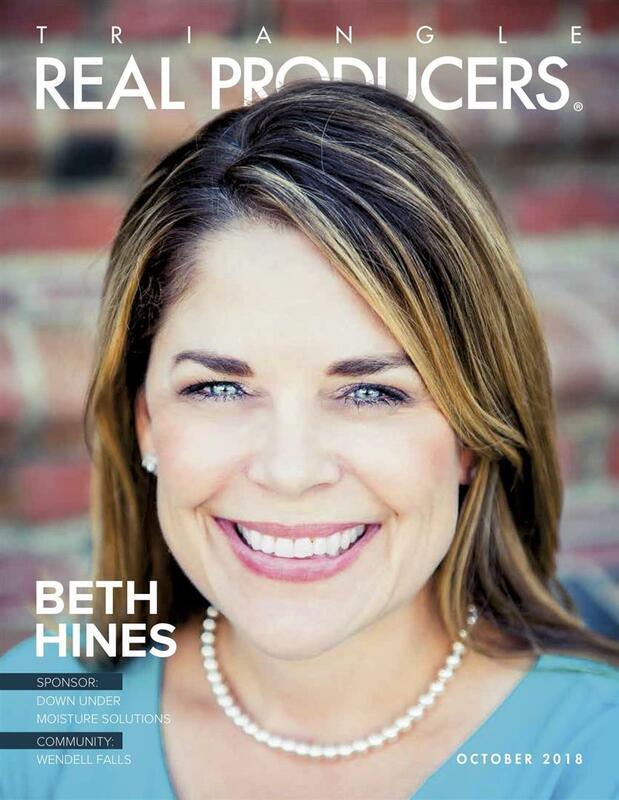 No matter which market you're in, you can use the marketing programs and experience of a qualified @BethHines Realtor @ real estate agent like us to help sell your home quickly and at the right price. Learn more about my service, see information about recent home sales in @Johnston County NC, Wayne County NC, Wake County NC@, or contact me to get started today! Are you interested in more @Johnston County NC Homes for Sale @Wayne County NC homes for sale @Goldsboro Homes For Sale @ area details? Thank you for visiting @www.triangleareaproperties.com@! This is a one-stop real estate website for all your home buying and selling needs in @Smithfield NC, Princeton NC, Goldsboro NC, Clayton NC, Garner NC@. We are professional real estate agents who will help make your search for a new home an enjoyable experience. Please feel free to browse through this site to explore the Wake & Johnston County Homes of Clayton NC homes, Garner NC homes, Smithfield NC Homes, Willow Springs NC Homes, Selma NC Homes, Princeton NC Homes, Goldsboro NC Homes for sale, Zebulon, Kenly NC Homes, Pine Level, Fuquay Varina, Four Oaks NC Homes, Benson NC Homes, Holly Springs, Raleigh NC Homes, Knightdale, and Wendell. 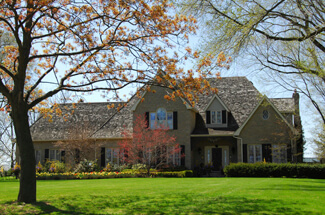 This comprehensive online tool offers direct access to the latest Homes for sale in your area. Your Johnston County Realtor and Your Wayne County Realtor Plus Wake County Realtor. Featuring extensive community information: Broadmoor Subdivision, Buena Vista Subdivision, Neighbors Walk, Cloverdale Farm, Eagles Crest, Lakeview Subdivision, Stevens Oak, Annies Landing, Hickory Grove, Adams Point, Summerset Place, Cambridge Farm, Debro Acres, East Lake Subdivision, Ingram Fields Subdivision; Cabin Branch Subdivision NO HOA Due, Tuscany Subdivision, Traylex, Camden, Millennium Pointe, Fairway Estates, Woodcroft, Plantation Point | consumer links , school information, free reports, answers to commonly asked real estate questions, and more, you'll find everything about real estate within one easy source. If you currently own property and are thinking of placing it on the market, this site contains information about preparing your home for sale, selecting the right agent, pricing your home appropriately, marketing it effectively, going through the inspection processes, and receiving a timely market evaluation. Thanks for visiting my online real estate source.